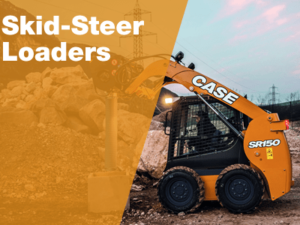 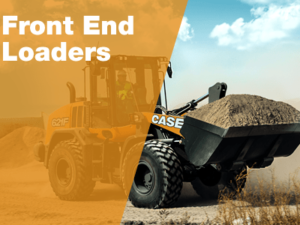 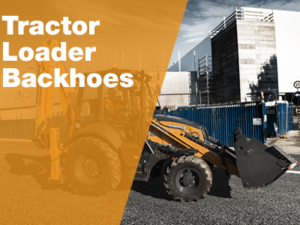 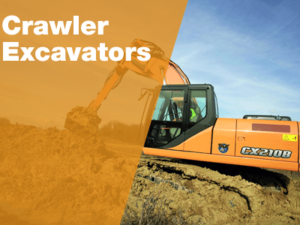 Case Construction offers a range of earth moving equipment which consists of backhoe loaders (tlb), excavators, skid steer loaders and graders. 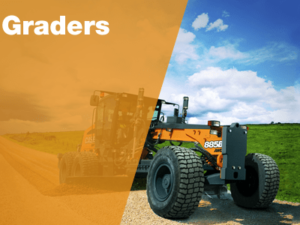 We assist a wide range of key industries including plant hire, construction, excavation, bulk earthworks, civil contracting and mining. 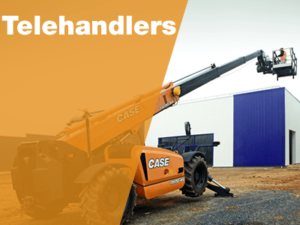 We also provide after sales support through our national network of branches and inhouse technical team to ensure full uptime to our customers.